The FASTRAX gravity pallet handling roller conveyor is heavy duty and is ideal for handling many types of pallets. The FASTRAX driven pallet handling roller conveyor is a robust chain to chain heavy duty roller conveyor and is ideal for handling many types of pallets. 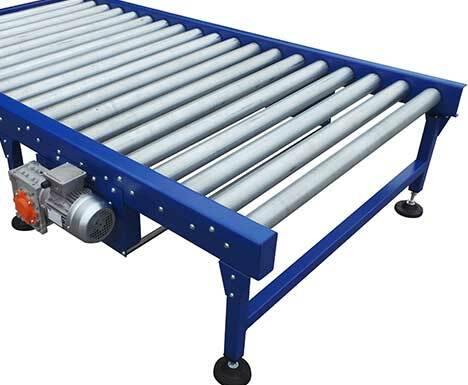 To complement our range of conveyors we have further options available.